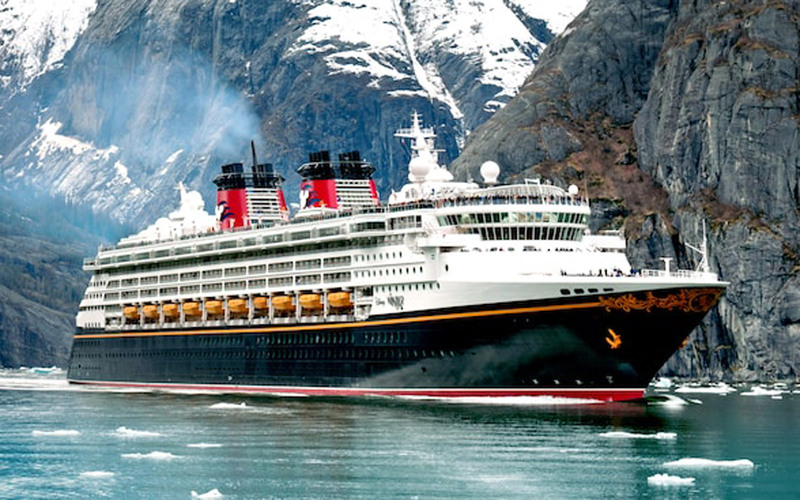 Disney will be sailing out of New Orleans for the first time, and also have sailings to Hawaii after a five-year hiatus. 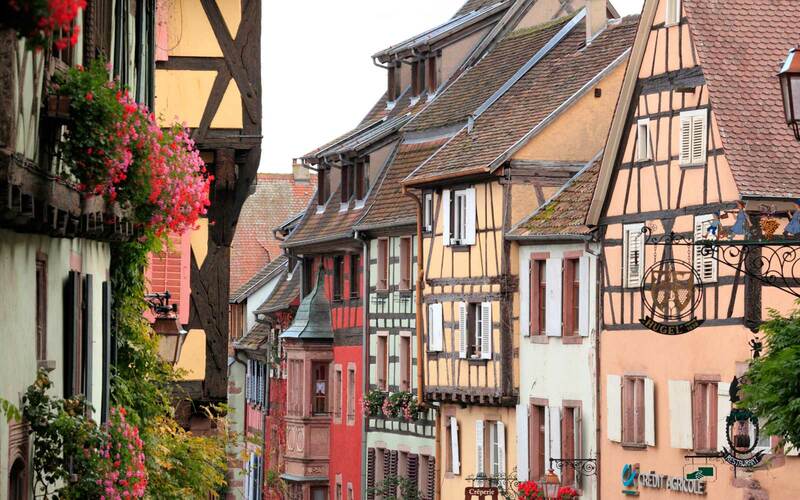 Disney Cruise Line, one of the World’s Best Cruise Lines, is setting sail to new corners of the world in 2020 — and you won’t even have to leave the country to get on board. 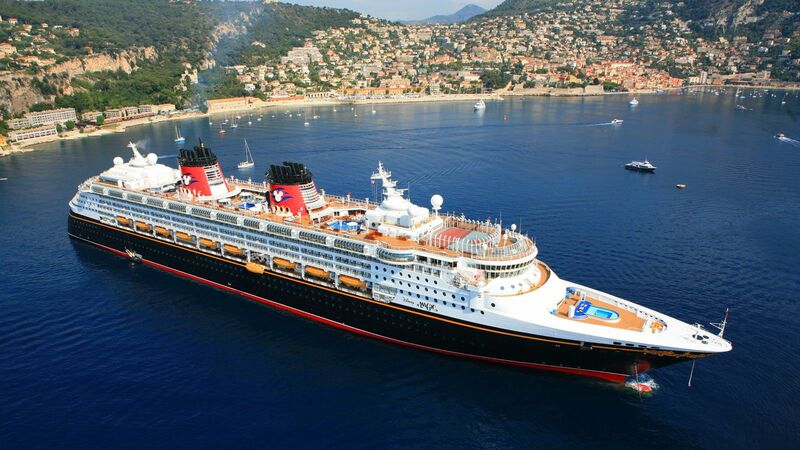 For the very first time, Disney Cruise Line will sail out of New Orleans. 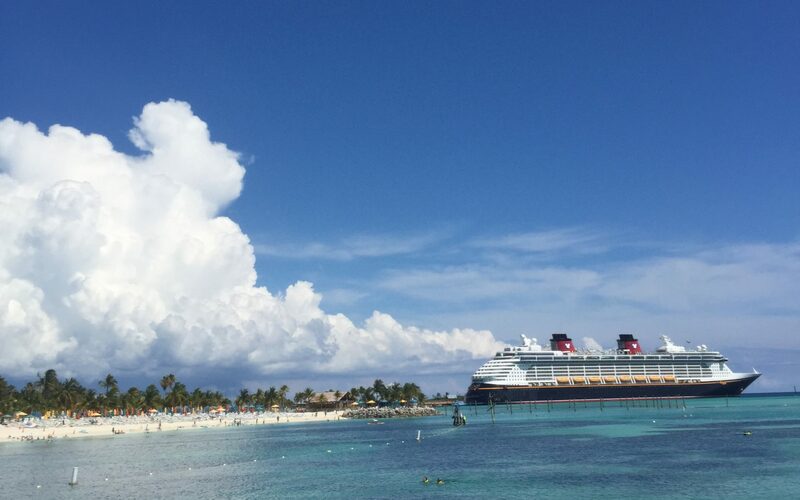 Trips commencing and concluding in the Big Easy will visit the Bahamas or the western Caribbean, with some including a stop to Castaway Cay, the private island Disney fans are obsessed with. These Louisiana sailings will be on the Disney Wonder, the only ship with a restaurant dedicated to The Princess and The Frog’s Tiana, who calls New Orleans home. After a five-year hiatus, the highly rated cruise line will also return to Hawaii. Guests will visit the Big Island and beyond with stops at Hilo, Nawiliwili (located on the southeast side of Kauai), and Kahului on Maui. 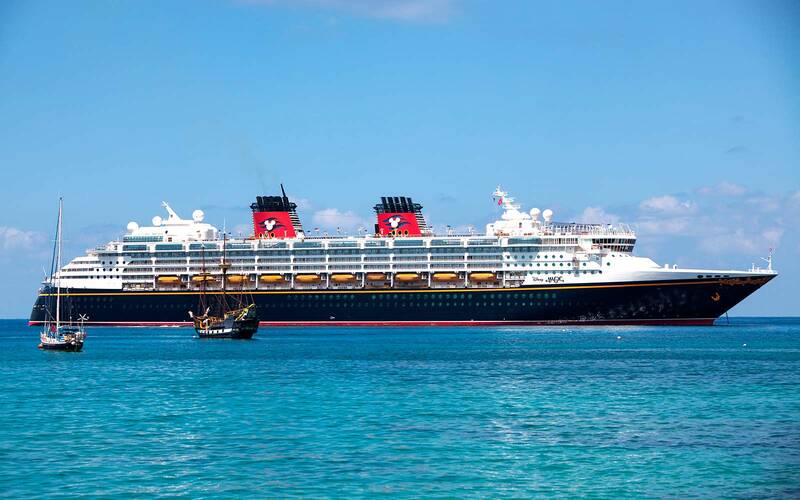 Itineraries are offered both directions between Vancouver and Honolulu, making for a convenient visit to Aulani, Disney’s luxurious Hawaiian resort, before or after setting sail. 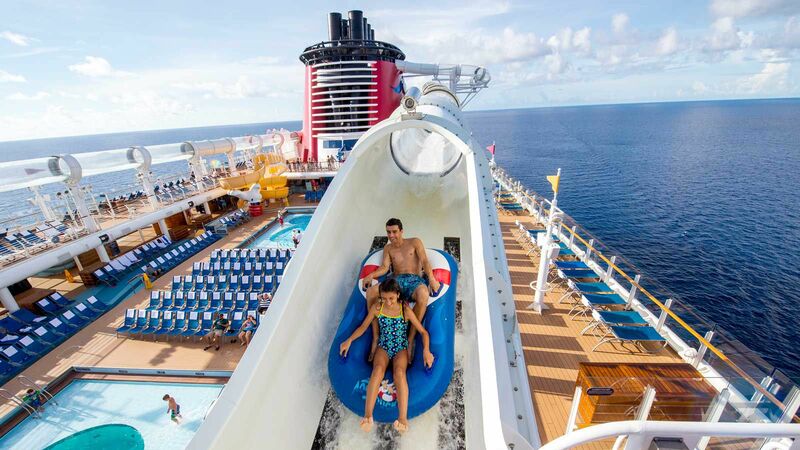 The changes come in anticipation of Disney Cruise Line’s three new vessels, the first of which arrives in 2021, followed by a second ship in 2022 and third in 2023. 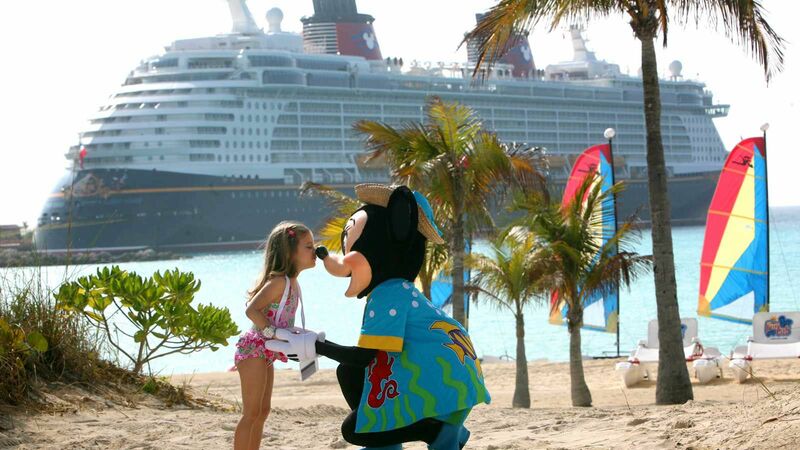 Disney Cruise Line’s famed Bahamian cruises, which include coveted Castaway Cay stops, will continue to be offered out of multiple ports including Port Canaveral, located near Walt Disney World, with select sailings also visiting Puerto Rico for a limited time. 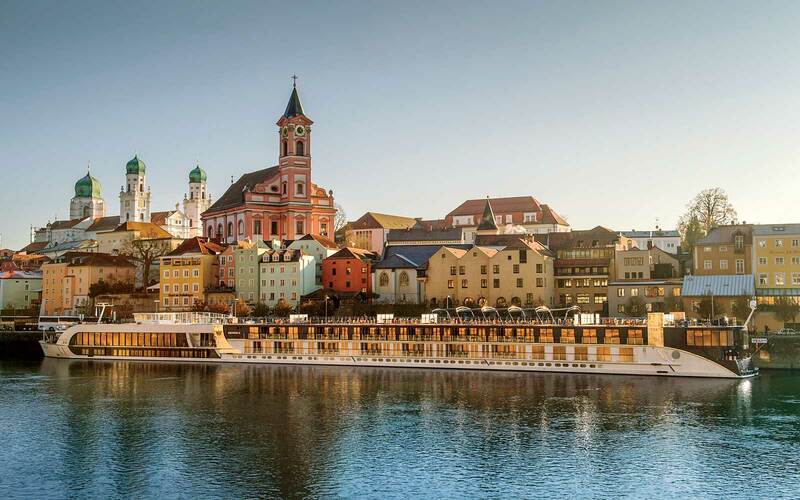 Booking for 2020 sailings will open on October 4, 2018, and interested vacationers will want to move quick, as reservations can fill up rapidly.